Trust is the foundation of the relationship between software and its users. Failure to protect sensitive customer data can have a lasting impact on a business's reputation and their bottom line. But when businesses follow security best practices, they can create safe, forward-thinking experiences that instill trust in their users. 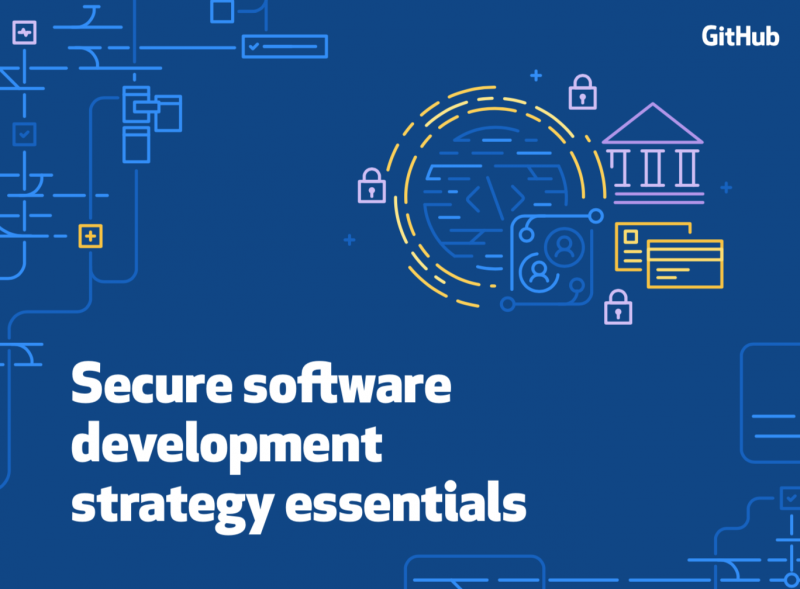 In this guide, you'll learn how to secure your engineering team’s processes and provide the flexibility they need to do their best work. We’ll also address the regulatory and technical challenges that software companies face and outline how GitHub can help.